Lowongan Kerja PT. Matahari Departement Store Tbk, Jobs: Store Supervisor, Finance Accounting Staff, Customer Relation Management, General Affair Supervisor, Supervisor for OVS Brand, Etc. - #MisterSeekers #MisterSeekers: Lowongan Kerja PT. 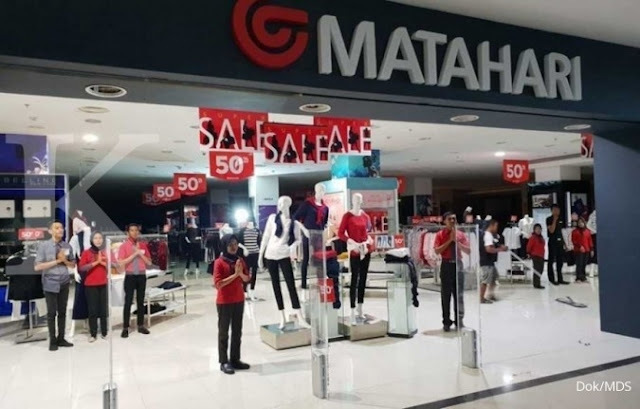 Matahari Departement Store Tbk, Jobs: Store Supervisor, Finance Accounting Staff, Customer Relation Management, General Affair Supervisor, Supervisor for OVS Brand, Etc.